How many times have you packed up your “stuff” to donate to a local charity and realized much of it was last year’s holiday gifts? Instead of adding to the “stuff” this year, consider giving a meaningful and memorable experience – the gift of travel. The holiday season is a great time to gift the experience of travel. 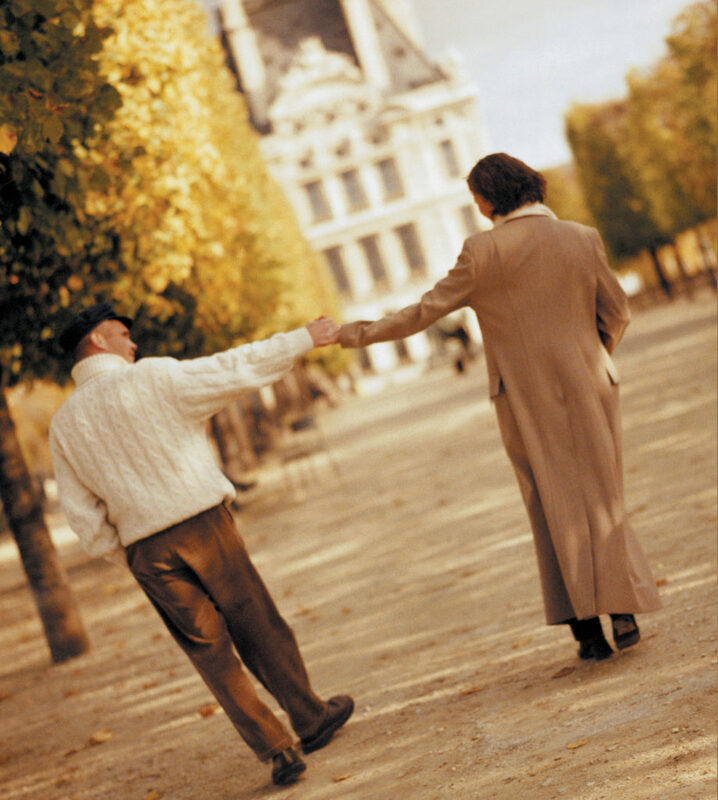 You can change a loved one’s life – and yours – by simply giving them an opportunity to see the world. Memories. To give someone the gift of travel creates an endless smorgasbord of memorable experiences that they will keep with them for a lifetime. Memories are far more valuable than anything you can order on Amazon. They’ll never go out of style, break or sit on a shelf gathering dust. Stronger Bonds. Travel takes you away from your norm; it gives you space to focus on the “bigger picture” – like your loved ones! – other than your everyday “to-do” list. You’ll see the world through their eyes and share in that excitement together. You’ll discover the things everyone enjoys while learning new things together. And, in the long run, doing stuff together trumps having stuff any day of the week. It's amazing what being together can do for your soul. Discovery. There is so much about life that just can’t be learned without experiencing it for yourself. The gift of travel helps you do that. Not only will you discover the art, food, history and culture of a new place, you’ll also learn about yourself and about your loved ones. Lessons like how to just go with the flow, be open to new experiences and appreciate every moment you have together. Lasting Style. 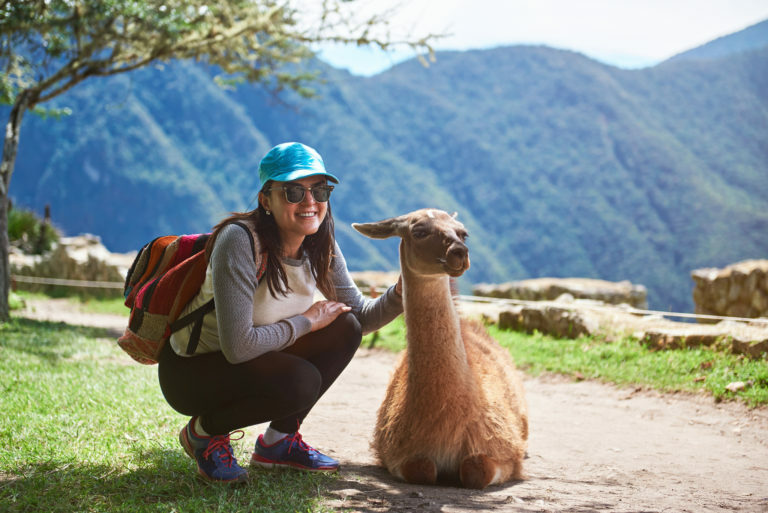 Traveling the world is one trend that looks like it will never go out of style. The “As Seen on TV” gadget or the latest fashion accessory may gather dust in the back of a closet after a few months, but a globetrotter? Well, they’re always cool. The holidays are a great time to give the gift of travel. Even travel companies are now offering Black Friday/Cyber Monday deals. 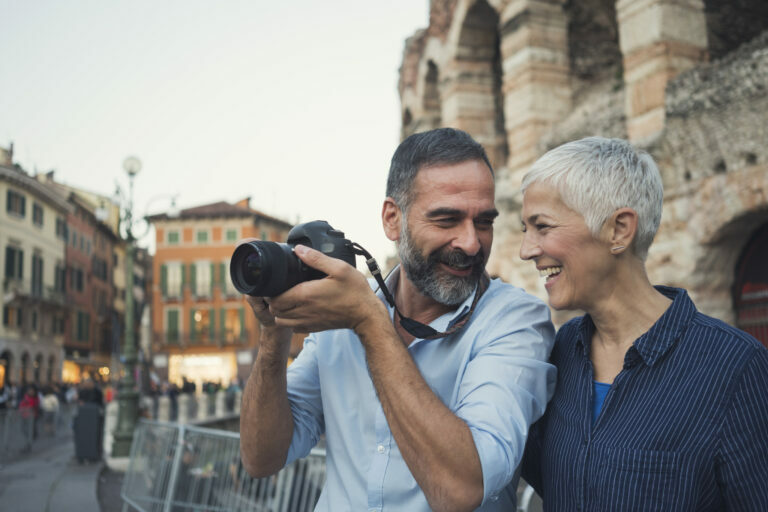 So, whether you’re traveling as a couple or with extended family, AAA can help you plan the ultimate bucket list trip or that special weekend getaway.